NEW! Split Tracks are now included along with the Complete Package (SATB Score, Listening Tracks and Accompaniment Tracks)! Purchase individual Liberty! 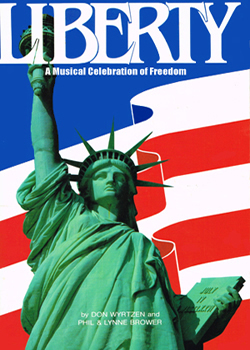 song packages on our Patriotic Songs and Anthems page! Many of our songs are available in print at JW Pepper and Sons.